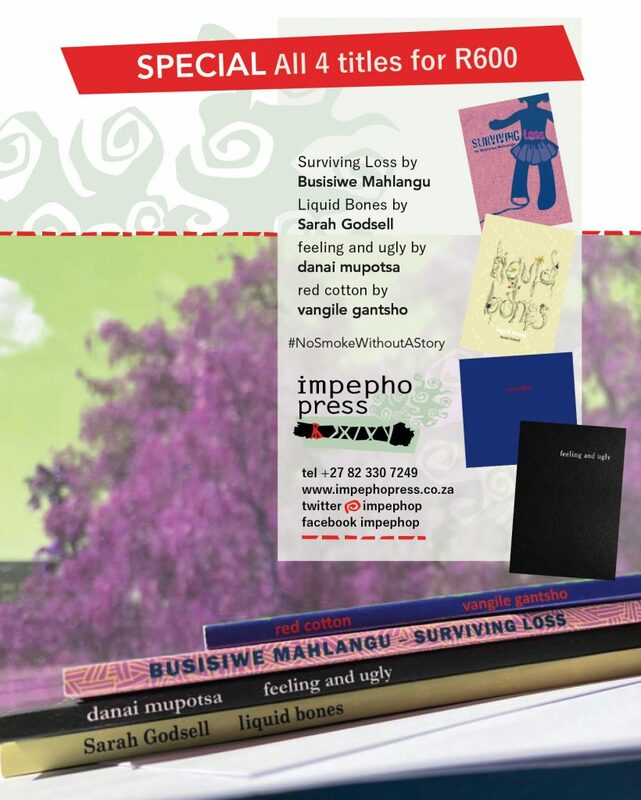 SPECIAL R600 for all four titles! 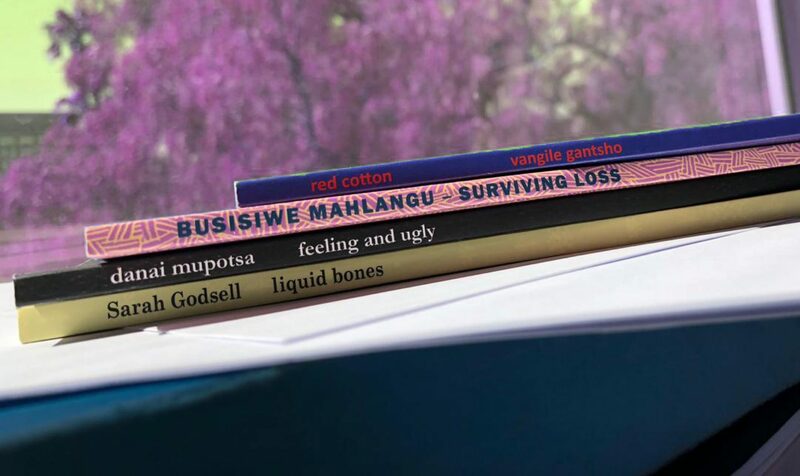 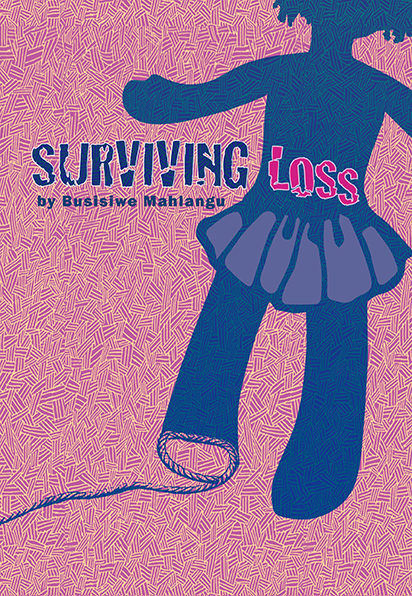 Busisiwe Mahlangu’s Surviving Loss is too lived in to be naïve and somehow manages to remain untainted by the cynicism of growing up. 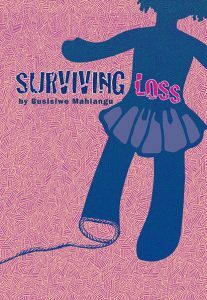 If it is true that the artist is the child who survives, then this is the book that journey spat out. 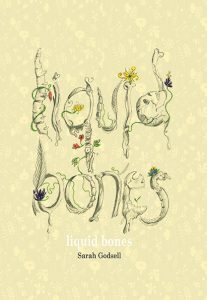 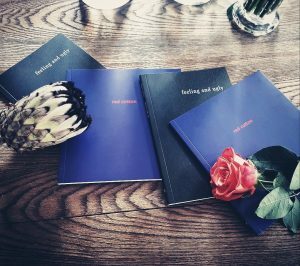 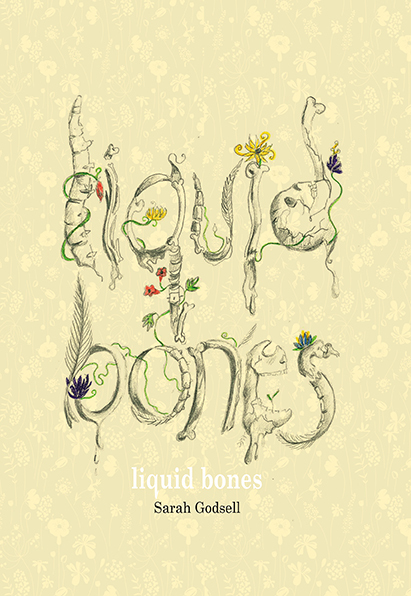 Sh Sarah Godsell’s Liquid Bones takes poems as needle and thread, weaving in small and big breaths, in magic and in memory, tracing in stitches, stitching inside stories, exploring the sky.